You don't need long hair to mix up your style. Thanks to celebs and bloggers, we have all the inspiration we need to update our shorter 'dos. The angled bob hairstyle, for instance, where your hair is shorter in the back and longer in the front, is an easy way to switch up your look without making a major change. 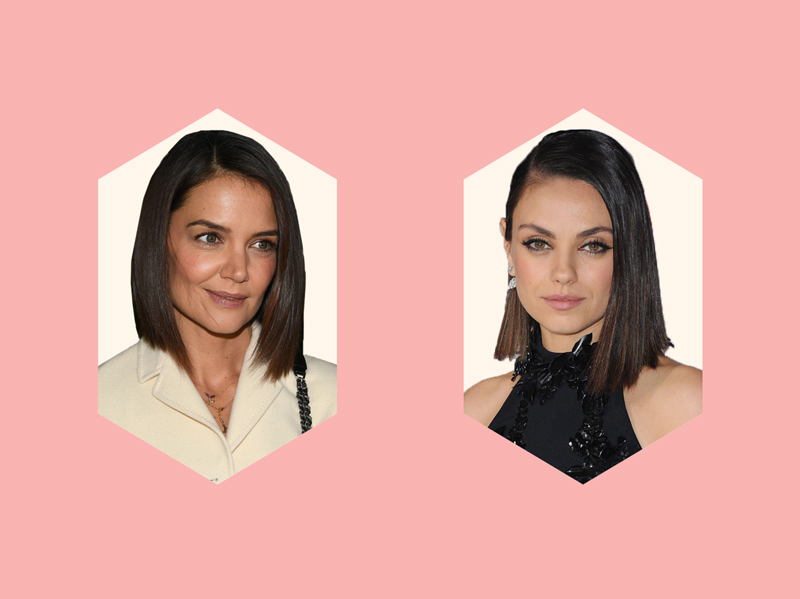 Emphasizing her high cheekbones, Katie Holmes's angled bob is as classic as it comes. It works on most face shapes, thanks to the subtle angle. 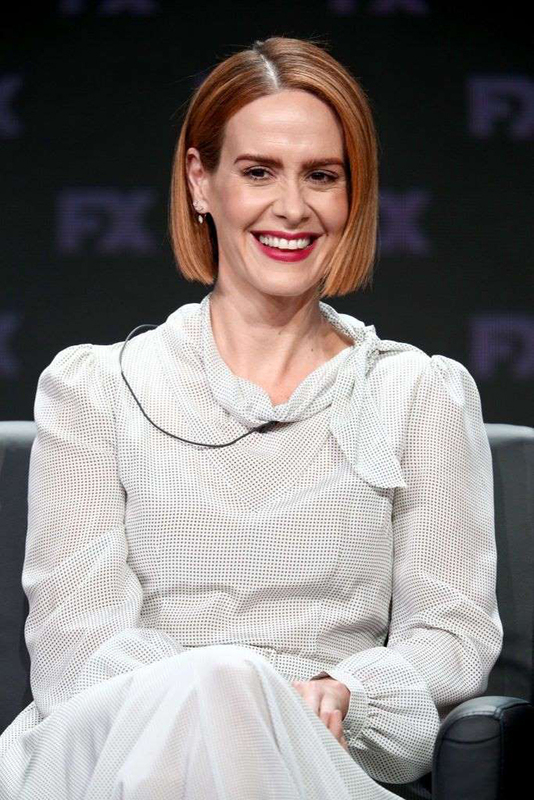 Sarah Paulson's short bob hits her chin sharply. If you have thick hair or a round face, you many want to go a little longer than this. Halle's cut is perfect for oval-shaped faces. It's filled with plenty of layers, especially in the back, which add thickness if you're worried about volume. Bangs can work to shorten a high forehead, but if you're not ready for Julianne Hough's dramatic look, you can also go with a longer side-swept version. 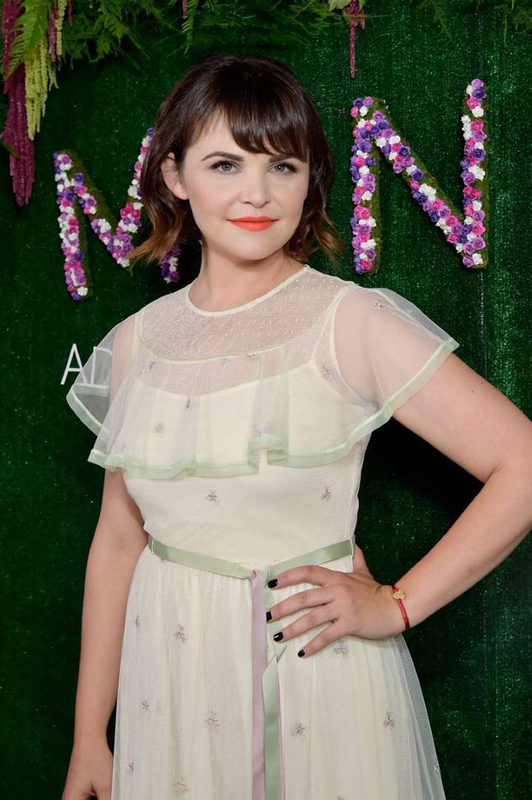 Ginnifer Goodwin's bang length is perfect because they can easily be parted to the side, or you can separate them down the middle and easily frame the face. Victoria Beckham's style is seriously edgy, but it suits most face shapes. Honey and caramel highlights also add some dimension. While we typically see a super straight style on the angled bob, Tessa Thompson shows how to make a glamorous statement with voluminous retro curls. 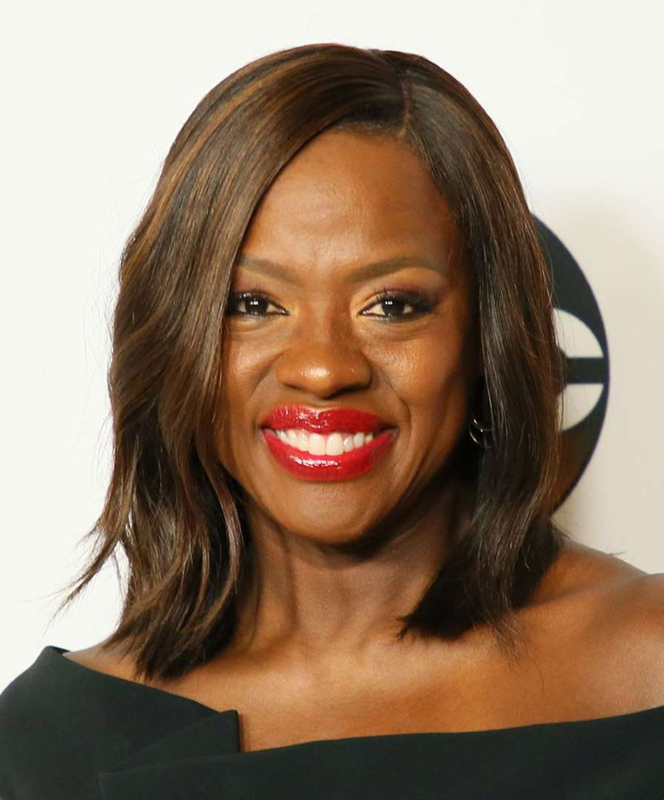 Both the cut and color Viola Davis has here is spot-on. With gold highlights woven throughout and a slight wave, her hairstyle is romantic and ultra-flattering. Adding texture with a wave and fringed ends will pump up fine hair. A deep part down the middle also helps to frame the face. 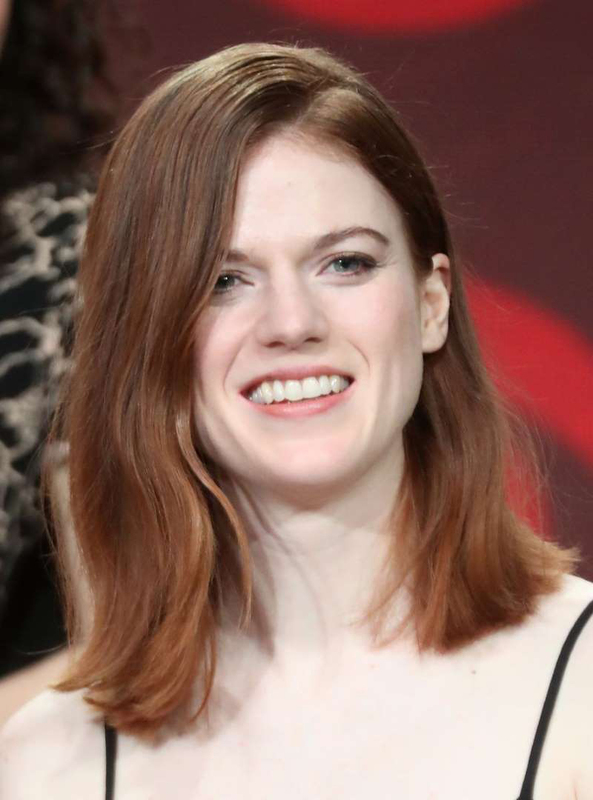 Leslie Rose does a subtle flip for her ends, making her hair look effortlessly cool. Flipped ends have also become really trendy lately, regardless of haircut. This style is a must for anyone who is ready for a daring cut and knows how to work a hair straightener. 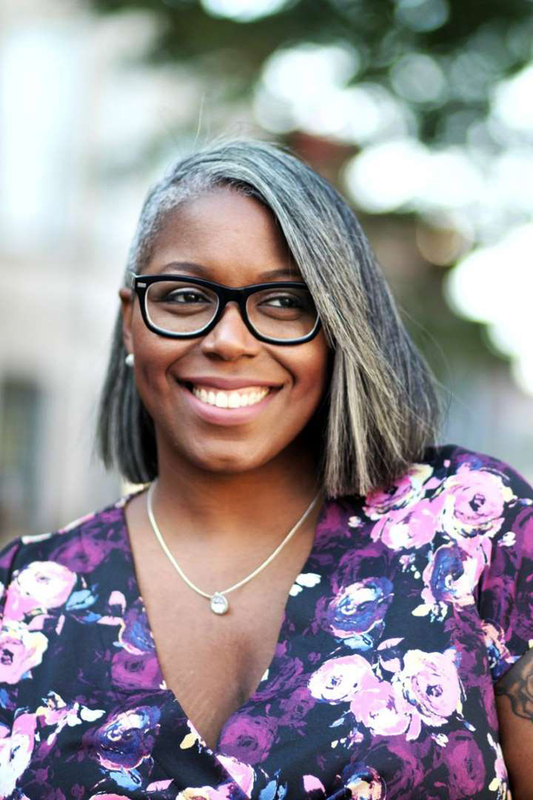 Author and blogger Ty Alexander's bob has a deep side part which adds a lot of depth. If you're looking for some more hair inspiration, she's got you covered. Sometimes your longer layers are just on one side of your face. Here, Jessica Chastain shows us how it's done with her asymmetrical wavy bob. 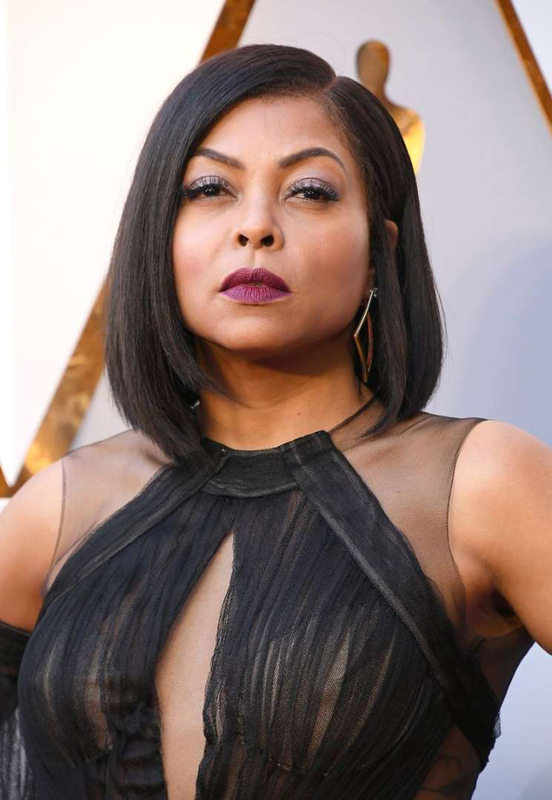 Taraji P. Henson complemented her perfect shoulder-length locks with short layers that live in the front and back of her hair. Choppy ends, a deep part, silky smooth texture, what's not to love about this look?